Unicorn Sparkle Squad unite! 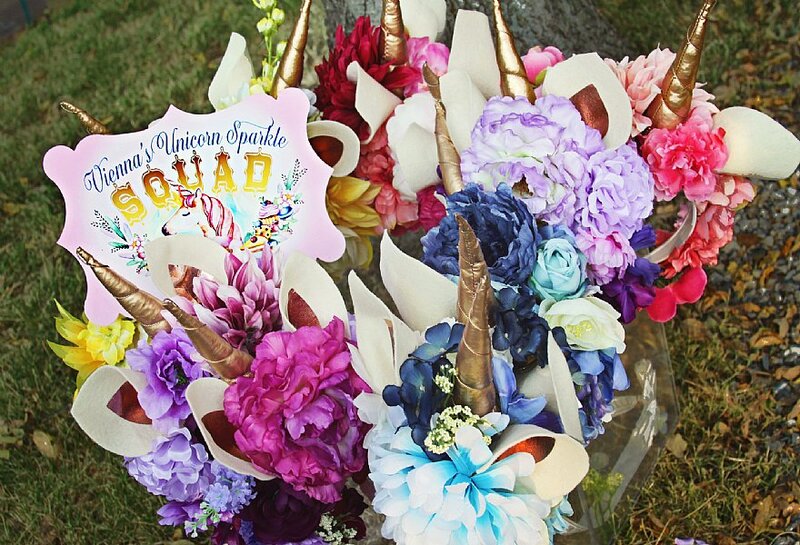 Perfect for a birthday party, end of school party, or just because "we love unicorns" party. This large whimsical, professionally die-cut sign measures 10"x 7.5". Printed on quality 130 lb paper. It can be personalized for the perfect addition for your special event or to your room decor. 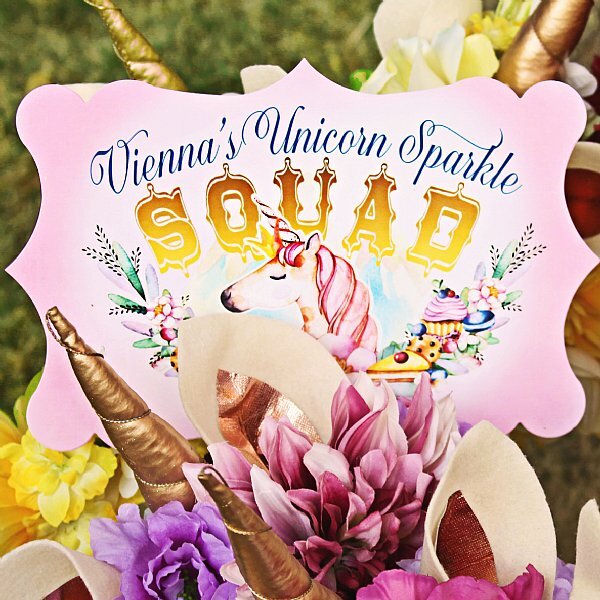 Standard wording for the sign is "Unicorn Sparkle Squad"